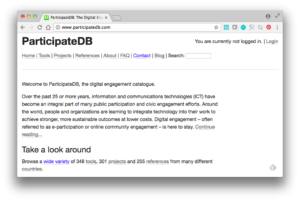 ParticipateDB is an open online catalogue for digital engagement tools and services and the most comprehensive resource of its kind in the world today. 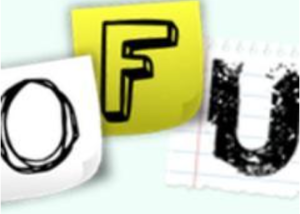 The Online Facilitation Unconference is a week-long online convening on the art and practice of facilitating in virtual environments. 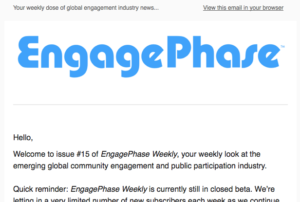 EngagePhase is a new publishing service covering the emerging global community engagement and public participation industry. 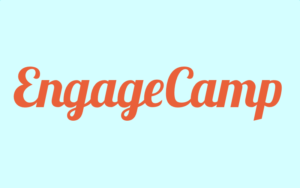 EngageCamp is an early-stage concept for a fun, in-person practitioner learning day or weekend (coming in 2018).